Talking about good food goes beyond a restaurant. 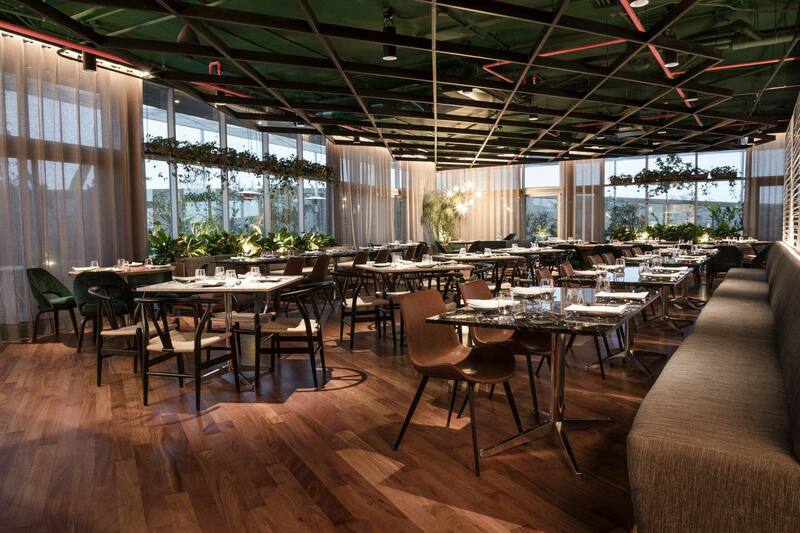 Cafeterias and bars begin to take over Lima, offering a different option to those who seek to delight the palate and get away from the crowded places. In the last post of gastronomic recommendations of our Managing Director, Jose Pedraza, we present three places to eat well and have a pleasant experience in a different environment. From coffee shops to places at the top of the city, do not forget to pamper yourself. (Read here the first, second and third post of this series). 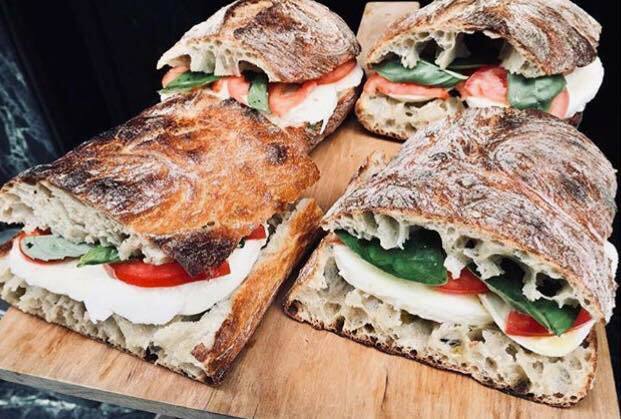 An interesting proposal of an artisanal bakery, with delicious products made with sourdough and other alternatives such as sandwiches and salads. All accompanied by good coffee and excellent service. Coffee shops are trendy in the city. 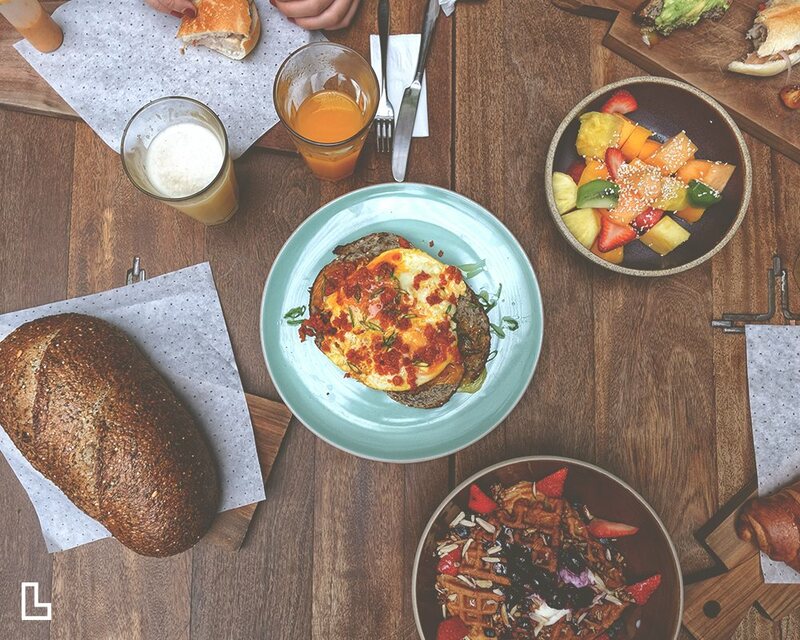 CafedeLima has a proposal that works both day and night, with good coffee, homemade bread and an extensive menu of dishes that combine novelty with what you expect to find in a place like this: with a touch of home. What is the best complement to a good meal? A great view. Doce has the highest dining terrace in Lima, with a 360° view of the city and recipes of simple flavours but special preparation techniques.